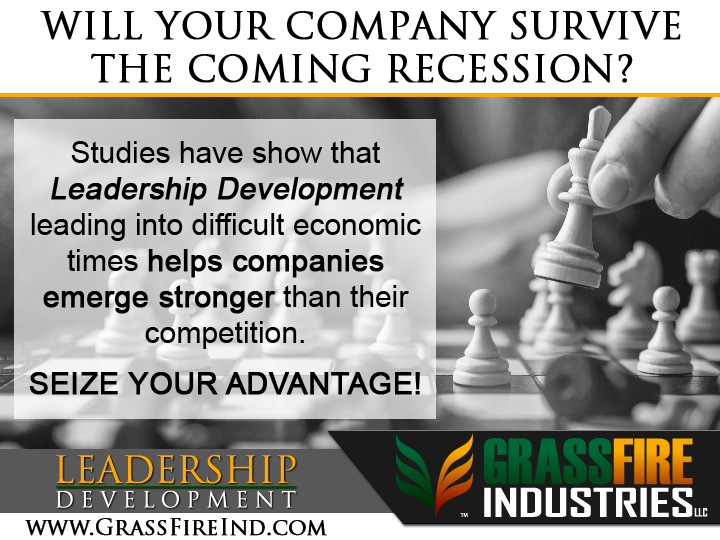 Changing the way business can be done; that’s what GrassFire is all about. Yes, business is meant to make a profit, and we do, but we want to feel good about what we do and to be proud about where we work. We also want to give everyone the opportunity to explore and grow personally. As our family grows and gets better, so do our services. Huge bonuses are nice, but they often come with downsizing and bad attitudes. Here, we prefer a strong, efficient, hard-working, growing and friendly environment. Not only does that create a perfect environment to learn, it fosters the best company culture. Individuals and businesses need options and they want convenience. A strong business model seeks to provide both. At GrassFire… we seek to provide even more. The world is changing rapidly. This means that business is going to change with it. GrassFire seeks to change with it, rather than fight it. At GrassFire, we learn from the past and plan for the future while serving our clients to the best of our abilities today.